MCSE-certified professionals earn an average of $16k more than their peers and 60% of IT professionals say MCSE certification helped them get a new job. Pretty convincing numbers, right? 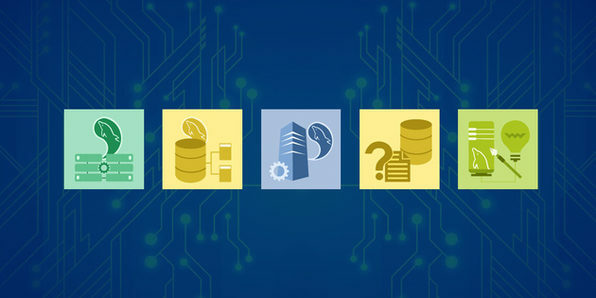 If you've ever considered, or are considering, a career in SQL Server Administration, this bundle of courses will assess your ability to build enterprise-scale data solutions both on-premises and in cloud environments, and prepare you for the MCSE SQL Server Certification exam. Server administrators are well paid, and always in demand, so the time to start studying is now! Simplilearn is the world’s largest professional certifications company. We work with companies and working professionals to address their unique learning needs. For more details on this course and instructor, click here.